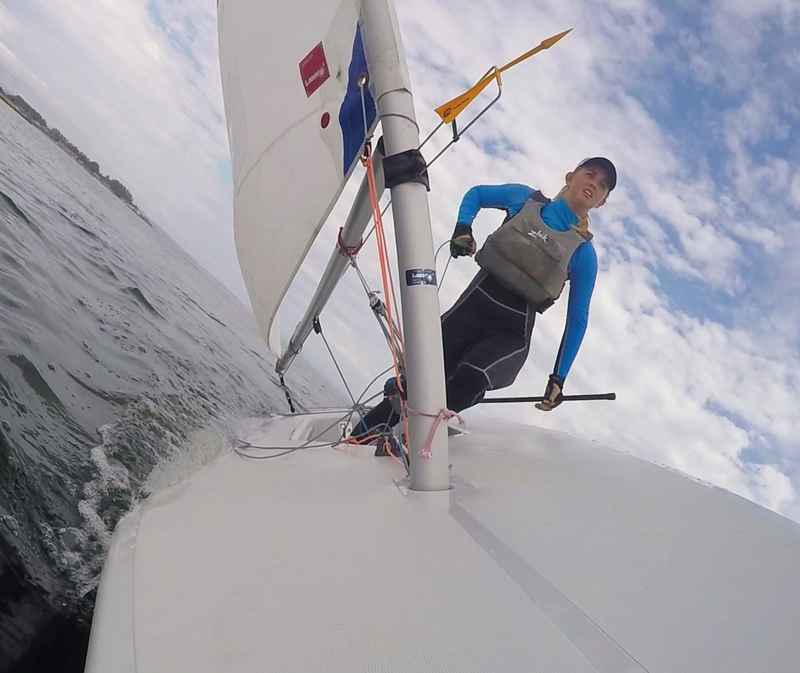 Many feel that sailing is losing its variety, there can be danger, and frustration in the sport as well as it can be expensive, painful. However, one should not forget that they are doing it for fun and for the spirit behind the sport that drives every enthusiast and professional. For those who race small boats, they usually equate fun with wins. But that can be a high bar to set, especially when a single boat takes the crown in any regatta. Some fleets make good of competitive sailing event and some are balanced so that everyone gets to have fun when they finish a race. However, the main spirit of fun is often ignored, of how we have fun when we spend time on the boats with family and friends as well as enjoy the waters and the surrounding conditions. There was a race held in this spirit by Severn Sailing Association. Described as the distance race, the principle of the race was set such that different sailing vessels of diverse classes such as J/22s, Lasers, Daysailors, Laser Radials, Sunfish and others started to race at different times and the intent of the race was that every vessel will reach back at the same time. The course was set along the Severn River in a northwesterly direction. There was a solid breeze that provided positive effects, though it was a bit too strong for the lighter vessels. While the sailors sailed in the wonderful weather, the supporters on the beach kept up the hot dogs and hamburgers on the grills so that the sailors could have a hearty meal after they reached back. Many had pot luck dishes while there was a buffet laid out as well with several side dishes and dessert items. The event surely gave a feeling of joy to everyone. 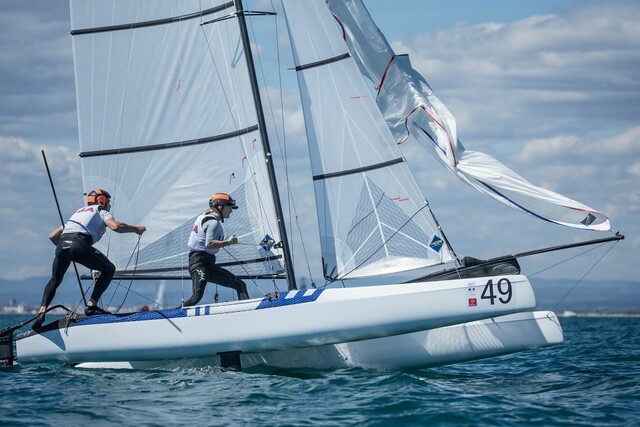 Anna Burnett and John Gimson lead in the Nacra 17 World Championships right after the American duo, Louisa Chafee and Riley Gibbs, were objected and penalized for a measurement infringement. To answer the question now whether the younger generation can make leave an impression at these first ever event of foiling Nacra World Championships, 49er racer Gibbs and foiling kiteboarder, 21, combined with Rio Olympian Chafee, 25, had opened with two first places and an opening second from their group of 24 strong Blue fleets were credited with the interim early lead of the championship. The practice sessions have taken place recently of America’s Cup where the six teams have come together for the first time. 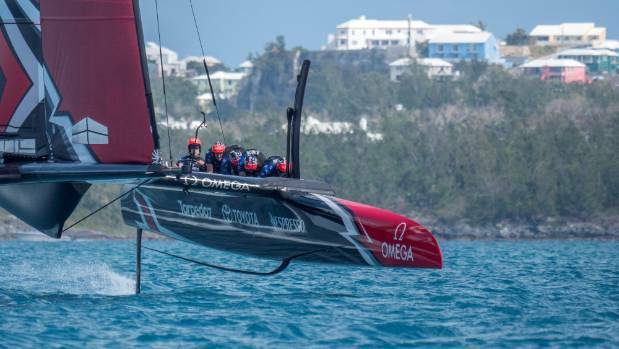 It is not the first time that practice racing took place on Bermuda waters in preparation for America’s Cup Class races. However the recent practice round saw all six teams participating for the first time, covering the race course that would be used in the main races. The Grosse Pointe Sail Club beneath the headship of Commodore Andrea Solak successfully completed the season of sailing and activities. This is one of the most successful events of club in history of 68 years. 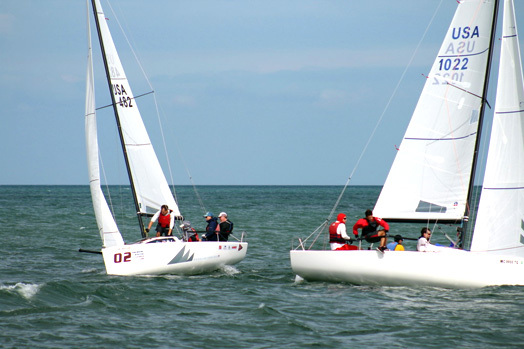 Sail club organized sailboat racing on the Great Lakes and the event became spectator-friendly. This was the 55th season of racing that held at Windmill Pointe Park. The racing was kept in the theme that was spectator-friendly, at the time club also did the inauguration of a new race course that will used for the club’s 64th annual regatta. The regatta will held in August 2017. SoftBank Japan is currently dealing with some issues. 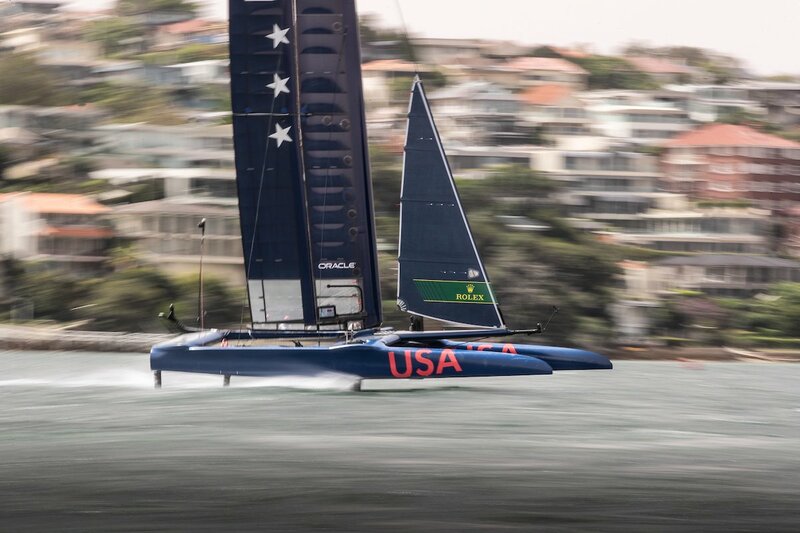 They have just learned their limits of their AC 45 wing sail. 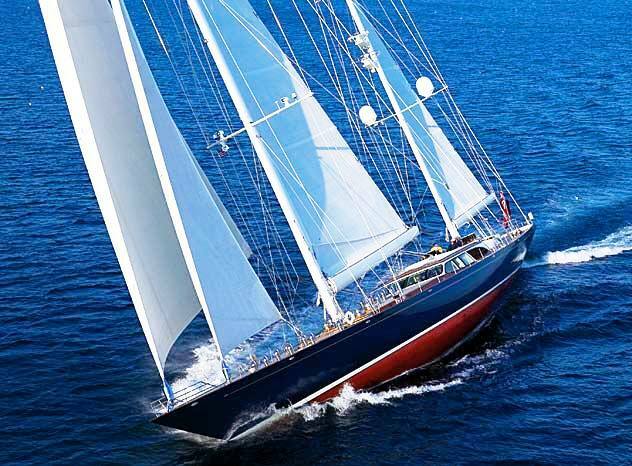 While they were doing training in Bermuda, the mast and sail got separated from itself and it was a revelation. Did something untoward happen? No. Nothing of that sort happened. Everyone on board is safe. They are done with the testing of AC45. The sailors pushed the upper limit of the platform. Luke Patience seems to be in for luck this time as well. 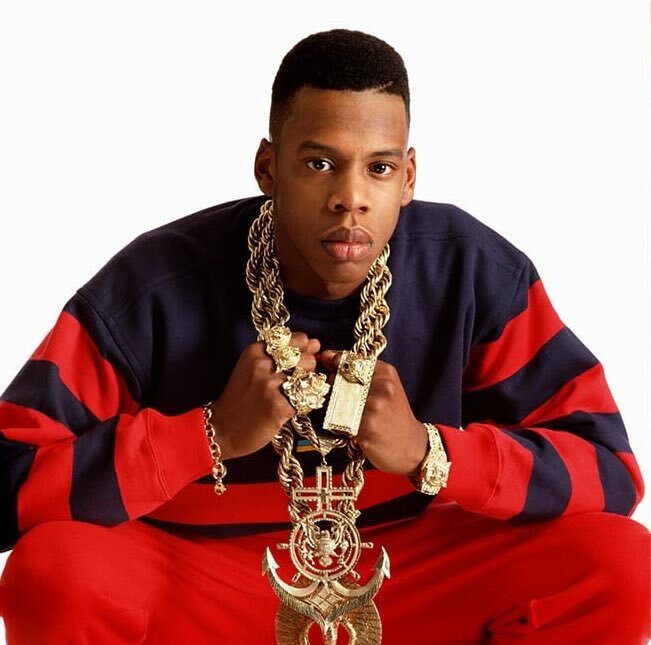 He might be on the way to claiming his second medal in Olympics this year. Luke Patience is known to be a guy who is more bothered about the details than the inspirational quotes that motivate others. He believes that winning is all about the right preparations. Auckland offered yet another stunning sunny day for day 2 of Oceanbridge Sail Auckland 2016 with an arriving sea wind making through the day letting all scheduled groups to get afoot and complete lot of racing on the second day. Sam Meech extends to top the men’s Olympic single-handed Laser class featuring twenty boats including a firm contingent of international travelers. He leads, by one point, from Colin Cheng of Singapore. Meech, after racing, told that he had a superb day, they had two light wind races and after that the wind picked up, the sea wind filled in and they had two slightly stronger races, therefore, it was a great day for him. He found this a bit tricky in the first two when it was a little larger, but when the breeze got up, he felt really good and was going quite fast so he is really happy. Meech, a NZL Sailing Team member, speaks about his approach for the next few days; they are just half way through, so a lot could alter, obviously. He would just keep trying to have great starts and racing how he had been. 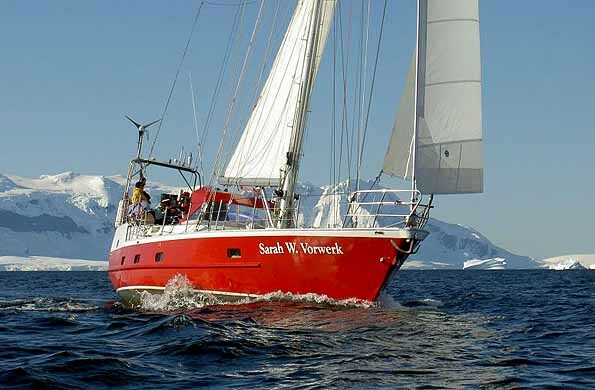 This is really great to sail on their home waters in New Zealand – he is just loving it.